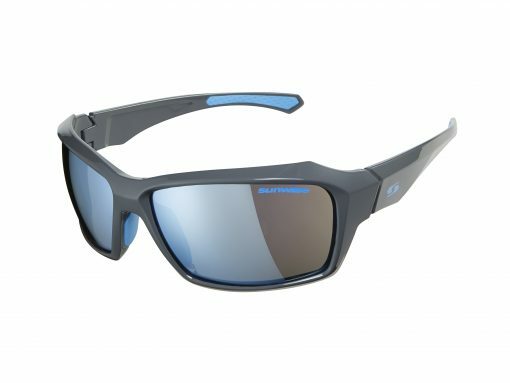 Summit are available in grey frame with blue features. 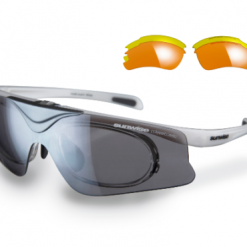 The frame features silver mirror lenses (grey frame). 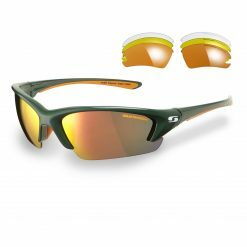 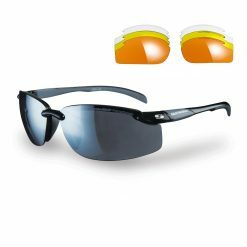 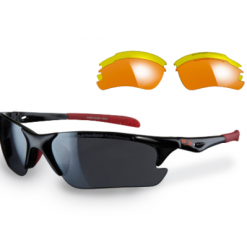 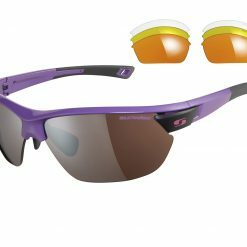 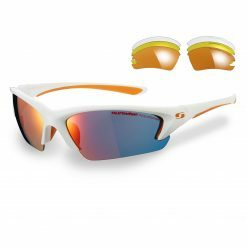 These sports glasses feature a full frame with rubber nose pads and sleeves to give you comfort and a secure fit for a wide range of activities. 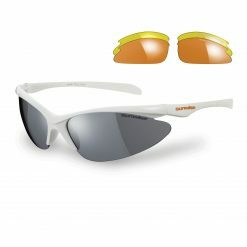 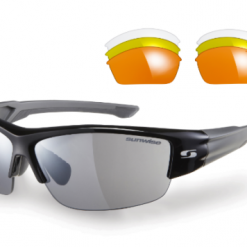 Buy Sunwise Sunglasses Summit Grey now!